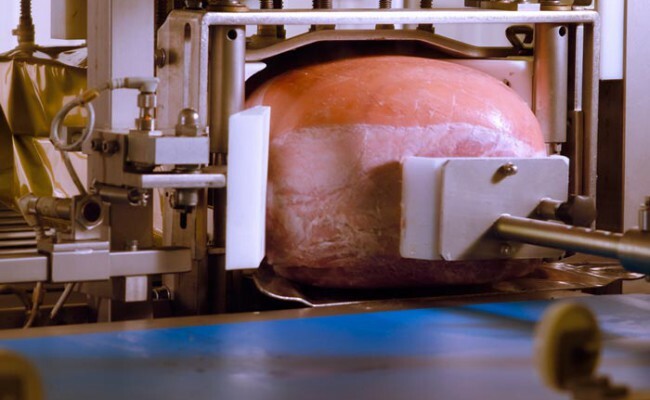 A traceability system is an essential tool in the agri-food chain to valorize product characteristics and satisfy customers’ expectations of genuine, quality products. 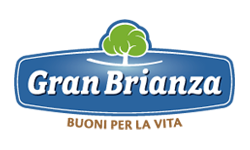 The BIOS control body certifies the organic production method of the meats: healthy breeding, natural feeds, without the use of antibiotics.The products are guaranteed by the stamped brand and the labels applied, while an identification code unequivocally attests the origin. Introduced by large-scale retailing in 1998, the Standard is designed to provide certification to food producers who implement good production processes and use quality management systems to produce safely and in accordance with standards, meeting all the requirements expressed by their customers. IFS Food covers international certification standards at companies that process food products and package bulk food products. Developed to verify companies’ competence in terms of food product safety and quality, it is a tool that is able to bring steady increases in consumer safety.